Critical Mass is an indica strain that bares a citrusy, sweet aroma and taste that’s quite earthy. Its large, dense buds have been known to grow so massive, they are known to break their own branches which is how this strain derived its name. 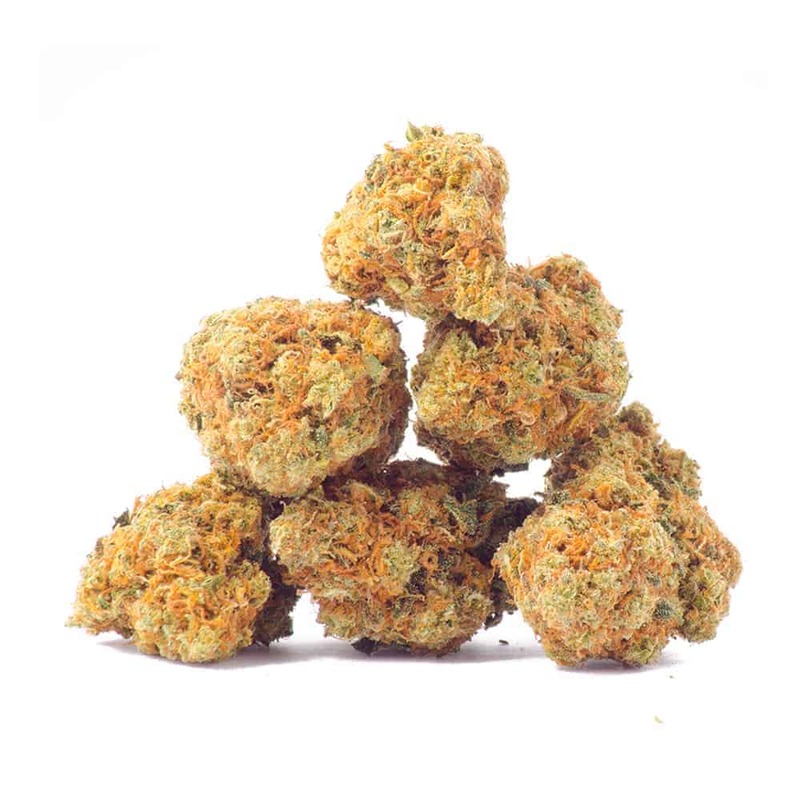 Critical Mass’s lineage comes from crossing the indica Afghani and hybrid Skunk #1 – two potent strains that have been popularized throughout the years for their powerful highs. Purchase this product now and earn 250 Goldbucks!